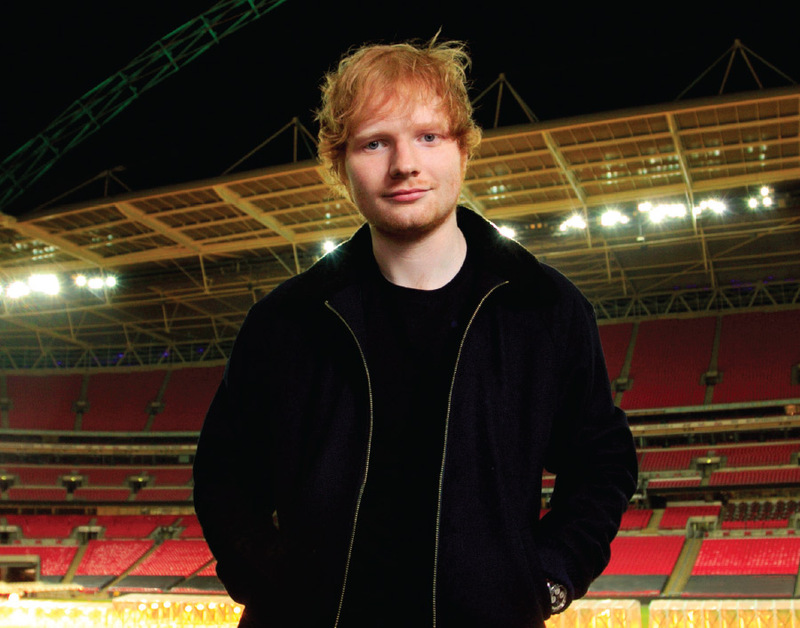 Ed Sheeran is currently a very popular songwriter-singer from the United Kingdom. His career has been phenomenal for someone so young, so it caught my attention and I decided to explore his Paht Chee chart to see what can be read and if it correlates to his actual historical records. Shown here is his Paht Chee chart. It can be clearly seen that his chart is missing Water but otherwise fairly balanced. 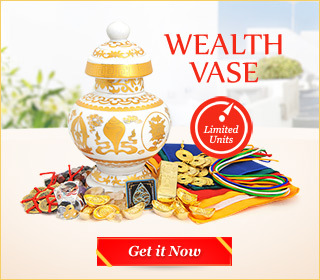 Water is his element of wealth and financial success. His self element is slightly weak Yang Earth, so his favourable elements would be Water, Fire and Earth, of which Water and Fire are elements that will benefit him enormously. 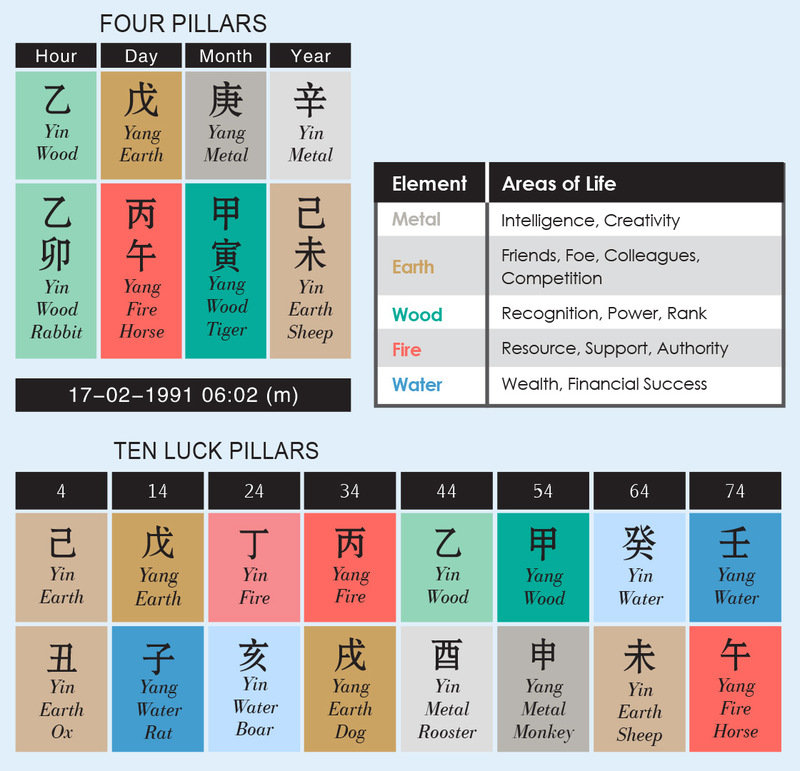 When you look at his 10 year luck pillars, we see that prior to age 14, he had plenty of Earth, but beginning luck pillar 14, his chart becomes luckier as Water and Fire come into his life up till luck pillar 34, but his luck changes when he reaches luck pillars 44 and 54, which are not as favourable. When we look at his earthly branches, we see that he has Horse and Sheep, and these two are powerful indicators of success, as they are secret friends. This also indicates that he is likely to enjoy a good and happy marriage. His success and marriage luck are further borne out by the fact that his heavenly stem elements are harmonious with no clashes indicated. Meanwhile, note that the Horse and Tiger are allies and the Rabbit and Sheep are also allies. Therefore, the Boar is very fortunate, as is the Dog. The Boar will bring him the luck of popularity, while the Dog brings him luck from originality and creativity in being himself. These indications are borne out in his music, which has proved extremely popular and also “different” from other conventional pop music. He is thus an independent carving out a name for himself without actually copying anyone else. His chart also has quite a number of very positive stars – the Good Fortune Star indicated by the Rabbit, the Nobleman Star from the Sheep, and the Aggressive Star from the Horse. His Day Pillar of Yang Earth in the Heavenly Stem and the Yang Fire Horse in the Earthly Branch bring him two excellent stars – namely the Talent Star as well as the Star of Intelligence. It is no surprise therefore that his talents as a singer and songwriter emerged from a very young age. When he was 13, he independently released his first album – SPINNING MAN – with songs mostly about his first love Claire. From age 14, he was playing in Cambridge with his childhood friend fellow singer Michael David Rosenberg aka ‘Passenger’. He moved to London when he was 17, where sang in many small venues and did many collaborations with a number of other singers. In 2011, the Year of the Rabbit, he released his first official album ‘+ (Plus)’ which won 7 platinum awards. His second album ‘x (multiply)’ was released in 2014, Year of the Horse peaking at number 1 in the top of the charts in both the UK as well as the US. He also won a number of Grammy awards and had 3 major sell-out concerts. All this happened in his luck pillar 14 after the age of 19, when the influence of the Yang Water Rat was at its strongest. The Rat in this case is the direct clash of the Horse in his Day Pillar; however, it also brings about the effects of the Squandering Star. This star together with Yang Water enhances his success, and he was able to gain popularity and success through collaborations with other singers. His collaboration with Taylor Swift in 2012 as well as the group One Direction helped propel his popularity. This is one person who will always enjoy the luck of collaborating with other successful people. In 2015, he turned 24 and entered the first of 20 years of extremely good luck. The first of which is Yin Fire / Yin Water Boar, followed by the Yang Fire / Yang Earth Dog when he turns 34. It is no wonder that his current world tour 2017 / 2018 is seeing many sell-out venues. Singapore and Kuala Lumpur venues were sold out within a day of tickets going on sale, and many other Asian venues have reported the same results. In conclusion, we know his singing career will be at its peak between 2018 and 2019, and it seems proving very much to be so.